I really like my name - it's elegant and describes all of the really lovely colors in my fur. 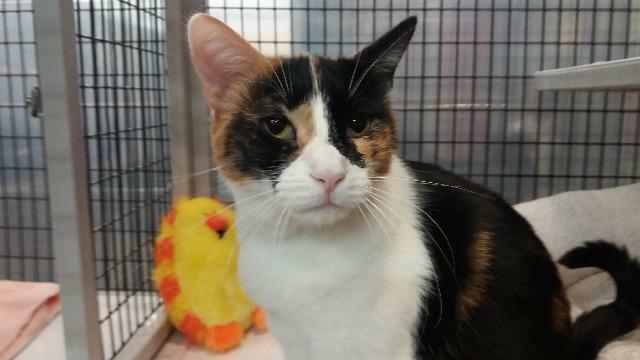 Are you looking for a young calico lady who is affectionate and could potentially be your lap cat? I'd like to meet you if you say yes!